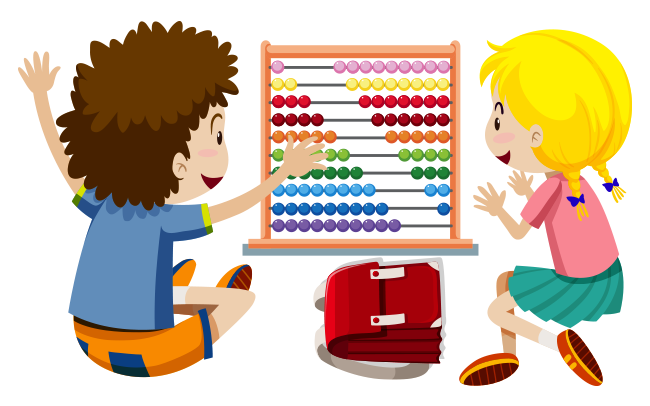 XTreme Kids Abacus classes offer a specialized course, that is proven as a “Brain Development Program” for children. 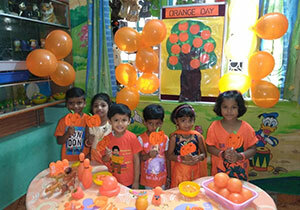 It is a boon for kids as it enables them not only to learn to do mental maths but also to utilize all functions of both left and right brain. 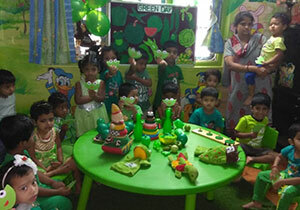 We at XTreme Kids work in accordance with child’s psychology. We understand the importance of ‘play’ in a child’s life and implement playful methods in our lessons, so as to make their experience joyful and memorable translating into effective learning. XTreme Kids provides an excellent platform for your child to excel in studies and elsewhere and thus have an edge over others. This brain storming program enable the child to grasp a clear mathematical concepts such as addition, subtraction, multiplication and division. It enables the child to develop longer concentration span and also to enhance calculation speed so that they master the calculation skills.